I know the new year has only just started but I’ve been working on a wish list of 2018 releases for months! 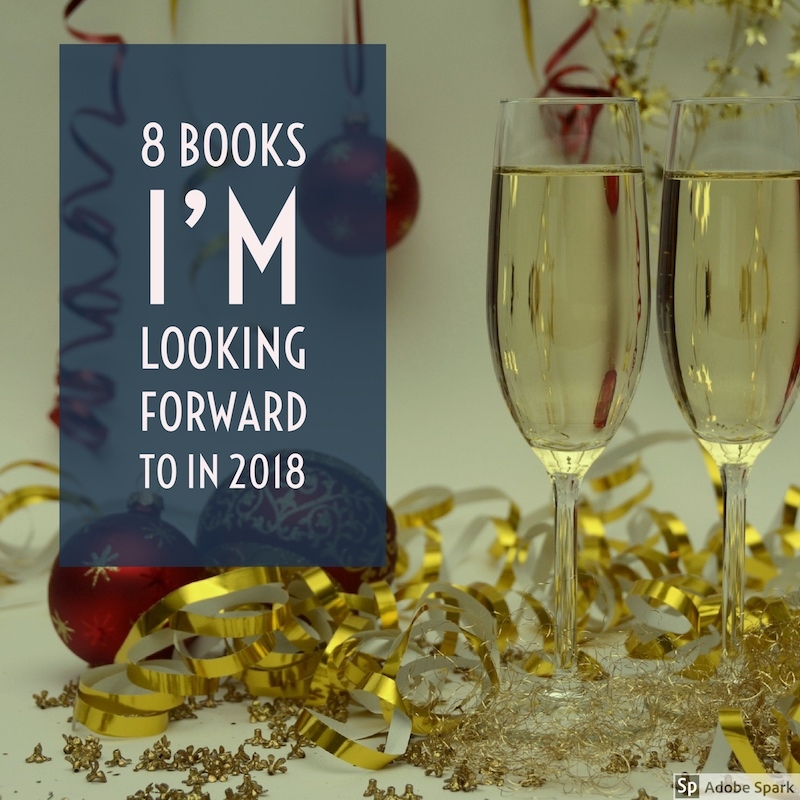 One of my goals for this year is to read my way through my shelves, here are some I can’t wait to get my hands on when they’re published this year. 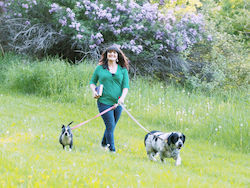 Molly is one of my writing mentors, and the person who first spoke my writing mantra to me “Trust the messiness.” This is Molly’s second memoir, chronicling her journey into motherhood. She is a profound thoughtful writer. I expect this newest book to reflect her passion and honesty in regard to attitudes in our society on the topics of pregnancy, postpartum health, and motherhood in general. Thanks to a super cool job I had for a few years, I know a weirdly high number of professional magicians. 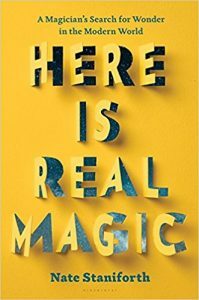 This book was not written by one of them but most of them are friends with the author and have been raving about it on social media for quite a while. I appreciate any unique approach to memoir and have a feeling this concept will work really well. I love it when science and spirituality come together! 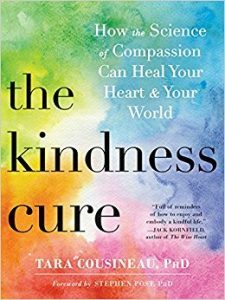 In these particularly harsh and bully ridden times, I especially appreciate the tagline for this book, “It’s time for a kindness revolution.” The author calls on recent research in the fields of psychology and neuroscience to show how simple practices of kindness, for ourselves and others, can banish feelings of fear and indifference, and open us up to a life of profound happiness, connection, and compassion. 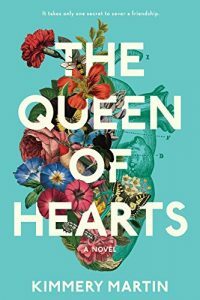 This debut novel is receiving a lot of buzz for an emotionally involved story of two women who become friends in medical school. 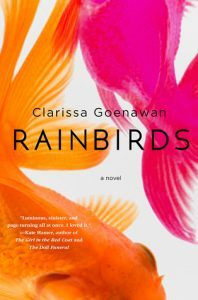 Ultimately one friend begins to question everything she ever knew about the other and the concepts of empathy and forgiveness are at the core of their story. Also, isn’t this cover incredible? Speaking of covers, take a look at this one, Holy cow it’s gorgeous! 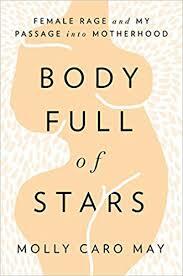 This is another debut novel generating a lot of buzz. It takes place in a fictional Japanese town, and involves an unsolved murder, and the victim’s brother who is struggling to put together the pieces of what happened to his sister. I always love getting a peek at the inner workings of creative minds I admire. Questlove is one of those humans. 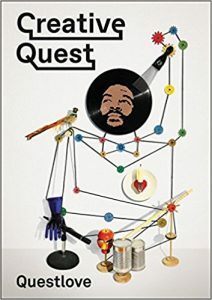 From Goodreads: In Creative Quest, Questlove synthesizes all the creative philosophies, lessons, and stories he’s heard from the many creators and collaborators in his life, and reflects on his own experience, to advise readers and fans on how to consider creativity and where to find it. 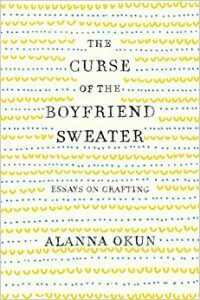 He addresses many topics—what it means to be creative, how to find a mentor and serve as an apprentice, the wisdom of maintaining a creative network, coping with critics and the foibles of success, and the specific pitfalls of contemporary culture—all in the service of guiding admirers who have followed his career and newcomers not yet acquainted with his story. Come on, don’t tell me this one doesn’t have you curious! From Goodreads: A sitting U.S. President is missing. President Bill Clinton partners with No. 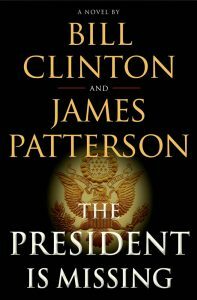 1 bestselling author James Patterson in a powerful, one-of-a-kind thriller filled with the kind of insider details that only a President can know. What do you think about these coming titles? Are you looking forward to any of them? Or are there other new releases on your 2018 Wish list? I love your list!!! Did you see Questlove on Finding Your Roots? His book is now on my 2018 list. The book I am most looking forward to at the moment is Promise Me, Dad by Joe Biden.